I was delighted when I first heard that Bear Scotland was proposing to improve walking and cycling facilities along the A82 in Inverness, from the Longman roundabout to Tomnahurich Bridge. However, after visiting the public exhibition I was left deflated. The plans outlined showed little if any regard for the aims and ambitions of Transport Scotland – which Bear works on behalf of – and the Scottish Government. The visions for an active nation are great but we need to move away from these kind of dated proposals that essentially tinker around the edges of any real change to how we look at active travel. I’ve copied my response to the consultation below. 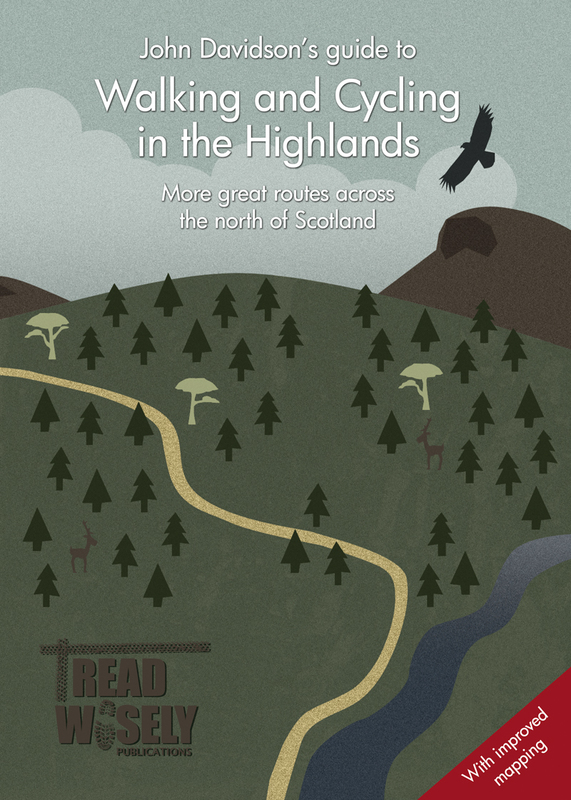 You can read the proposals from Bear Scotland here. The Longman Industrial Estate is a major destination for workers from across the city and improvements to the cycle infrastructure between the city centre and this location have the potential to make a genuine difference to making active travel the natural choice for commuters from a range of areas across the city. Road space remains dedicated primarily to motorised transport and the proposals fail to address any of the barriers to active travel. The route would remain unsafe for children and vulnerable adults, who should be able to complete a journey across the city safely. This requires continuity and priority for pedestrians and cyclists at some of the city’s busiest areas, particularly Harbour Road roundabout and Shore Street roundabout. The proposal to create a “combined footway/cycleway” (not an official designation) using the existing pavement with some minor adjustments such as dropped kerbs, tactile paving and islands on roundabout arms still means that it will be difficult and dangerous to cross, especially at busy times – the kind of times when commuters tend to travel. This kind of upgrading will not have any impact on modal share because it continues to give precedence to motor traffic over active travel. The proposals lack ambition and fail to live up to the standards set by the Scottish Government, Transport Scotland, Highland Council and – more importantly – the people of Inverness. Elsewhere in the city we have called for better facilities for active travel and these are being developed. This outdated shared-use path on a strategic route in Inverness will set back ambitions to make Inverness Scotland’s Cycling City and a City Fit For The Future. Similarly, the proposals for crossing points along Tomnahurich Street and Glenurquhart Road continue to prioritise continuity of motor traffic and maintaining or increasing parking above safety of pedestrians, place-setting and movement of those travelling actively. More signalised crossing points over the A82 would improve this stretch, alongside continuous pavement with priority over all side roads. I would argue that there is also room to incorporate cycling and pedestrian facilities particularly along Glenurquhart Road to connect to the active travel routes on the West Link. It may be outside the scope of this consultation but there is also a need for crossing facilities at the Tomnahurich Bridge itself, where the canal towpath acts as a continuous active travel corridor – until it meets the A82. This has the potential to be a much safer route for all if a crossing point was installed at the bridge itself. 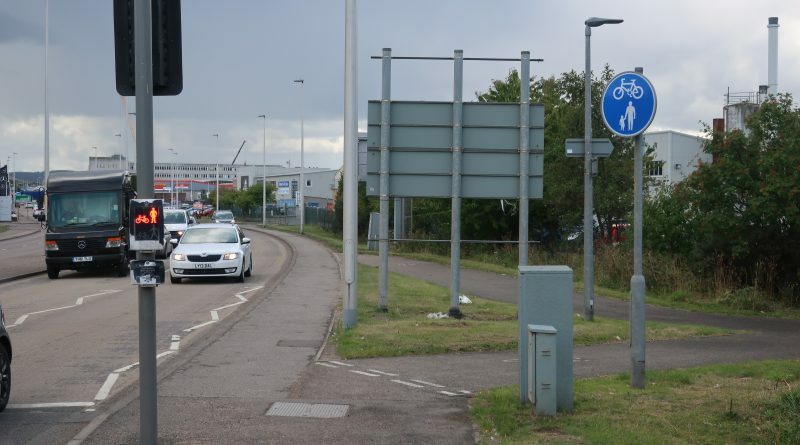 The opportunity should also be taken to properly connect the proposed cycle route at the Longman roundabout to the National Cycle Network over the Kessock Bridge. It currently goes along a very narrow stretch past a lay-by on a poor surface where you have to squeeze by if cars or lorries are parked up. There is also maintenance work which needs to be done on the on-ramp leading up to the bridge from the Longman Drive side, where the surface is badly rutted and vegetation is taking over. The works – in whatever form they finally take – provide an ideal opportunity to make these improvements and help connect the cycle network on the trunk road in Inverness.